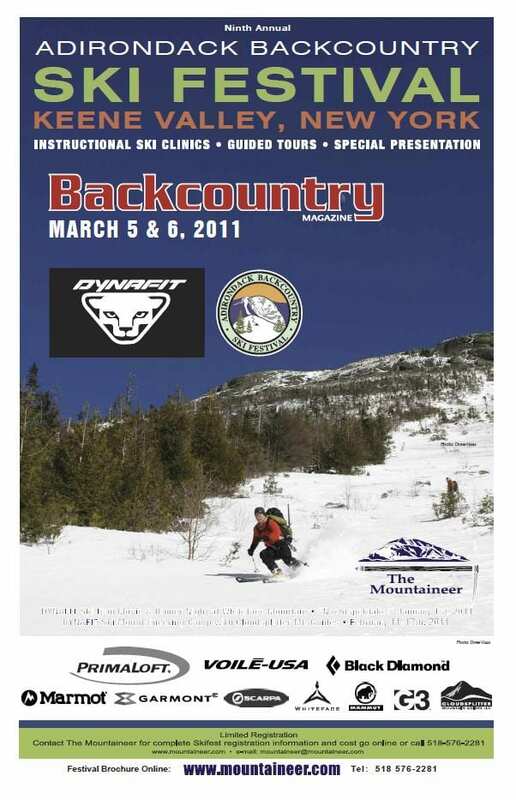 The Mountaineer in Keene Valley will host the tenth annual Backcountry Ski Festival this weekend. 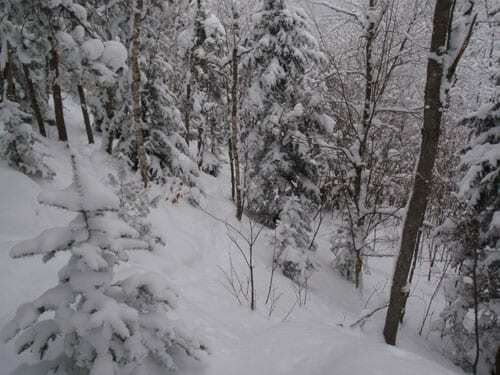 Most of the ski tours are full, but you can try out gear for free at the rope-tow hill at North Country School from 10 a.m. to 3 p.m. Saturday. 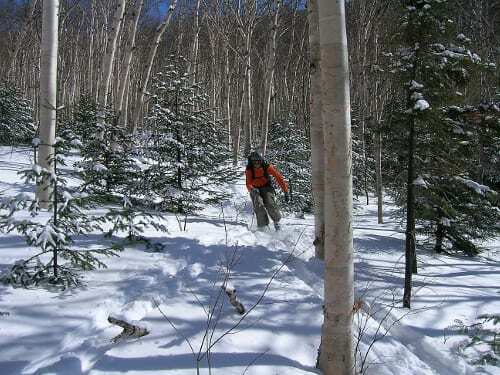 That night, skiing legend Glen Plake will show slides and videos of his backcountry adventures. The presentation starts at 7:30 at Keene Central School. Admission is $10.